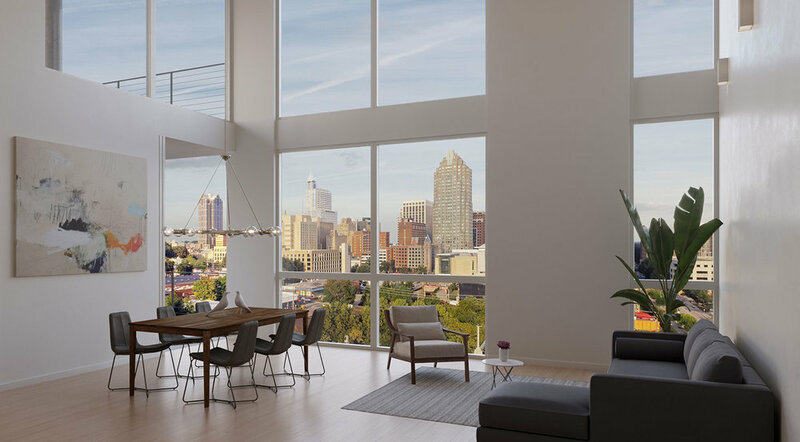 Fabulous corner location with a sunset view in Raleigh's newest modern development designed by award-winning Raleigh Architecture Co. and located in downtown's Warehouse District. 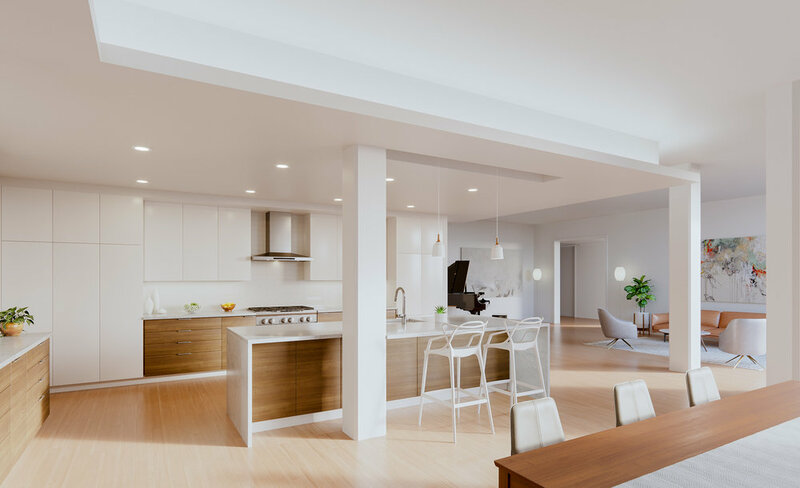 Design forward lighting fixtures, multiple standard and upgrade options, Quartz counters, folding glass wall option, hardwoods and tiles, walk-in shower, stainless steel appliances, covered balcony, and access to a rooftop terrace. All with only 11 other residences on the same floor. Walkable to everything downtown has to offer.